With MoveSole StepLab it is easy for an expert to discover how the person moves. Actions and instructions are based on gait and motion measurement data. Movesole solution is based on the sensor embedded insoles, which monitor gait and motion. 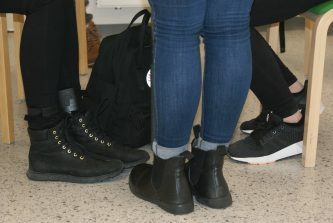 All the wirelessly collected data can be seen from MoveSole Smart Device, and can then be analyzed by the expert. 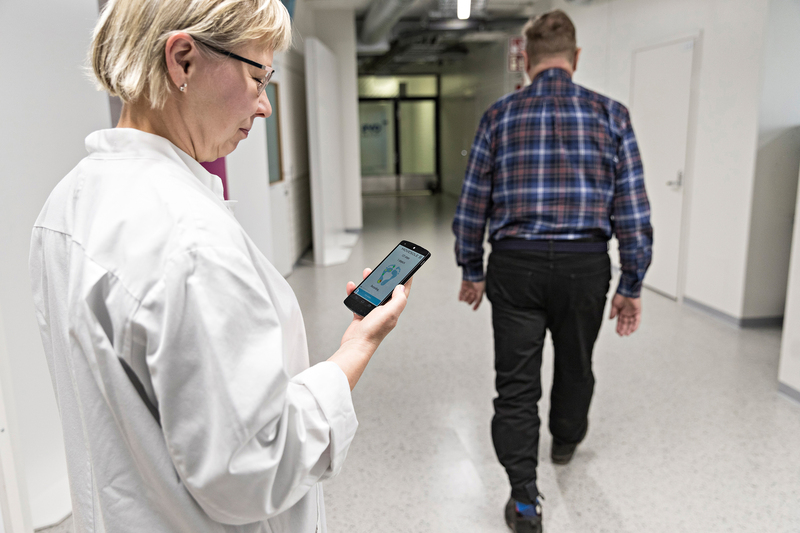 MoveSole StepLab can be used also in people's every day environment like at home and work when guided by an expert: the impact of implemented actions is related to a real life setting instead of only measurements in a laboratory. 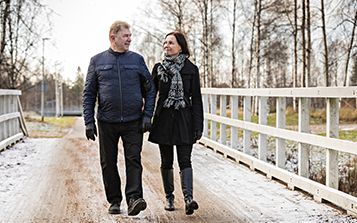 MoveSole StepLab enables mobile gait and motion measuring as it accompanies the user while on the move. The StepLab solution consists of MoveSole Smart Insole to the shoe and MoveSole Mobile Device. The MoveSole Smart Insole is a combination of unique sensor technology and printed intelligence production methods. 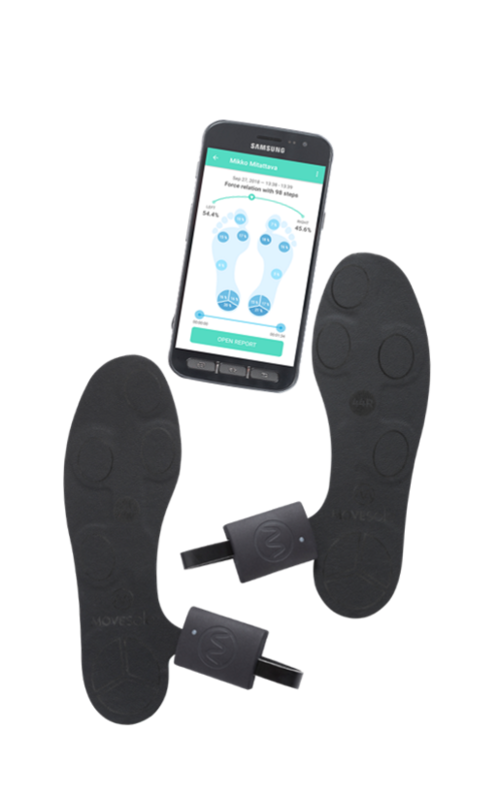 The seven embedded sensors collect laboratory level gait and motion data when a person walks with the MoveSole insoles in their shoes. The data is then automatically sent to MoveSole Mobile Device in real-time. 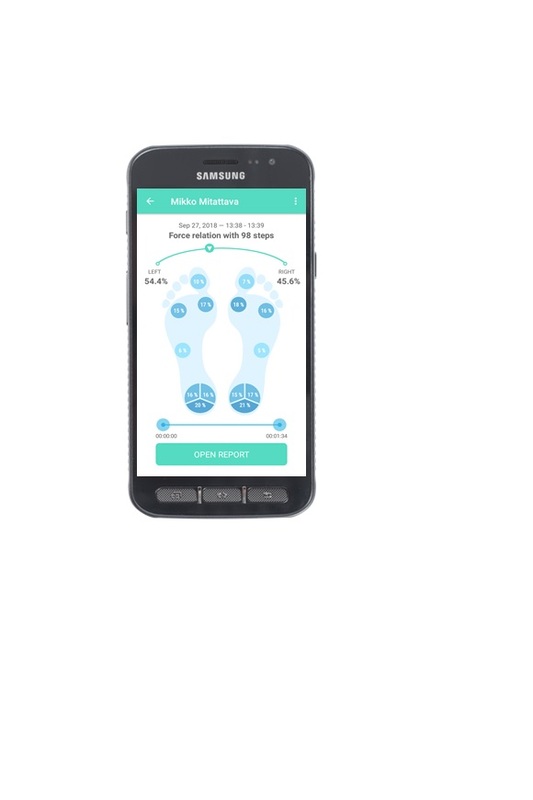 The data generated by the MoveSole Smart Insoles is analyzed with the help of MoveSole Smart Device, which collects all the gait and motion data into a visual and textual rapports. With this application one can easily analyze one specific parameter of the gait and motion or the motion patterns as a whole. The results can be used for immediate analysis and they can also be stored for later use.